The sound of gentle tapping fills the library this afternoon, as a new exhibition is being hung upstairs. 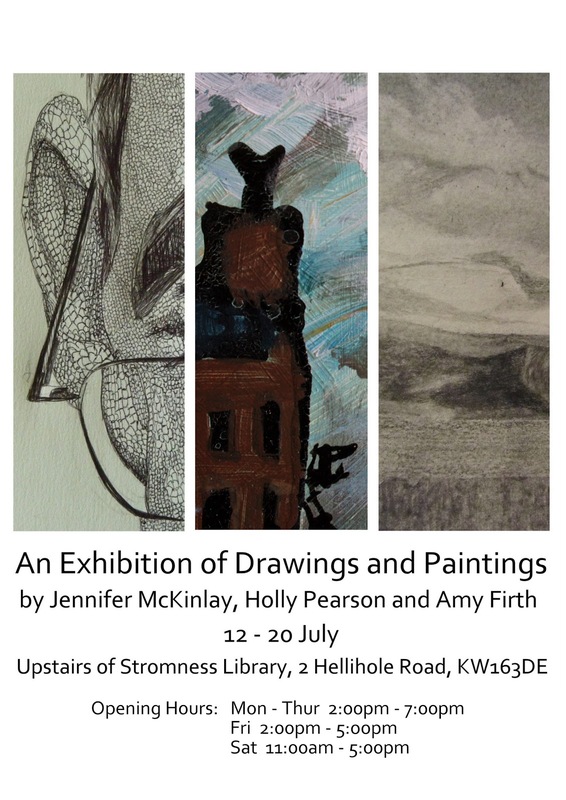 Starting tomorrow (12th July) you can come along and view drawings and paintings by Jennifer McKinlay, Holly Pearson and Amy Firth, upstairs in our exhibition room during library opening hours, which in case you had forgotten are Monday-Thursday 2pm-7pm, Friday 2pm-5pm and Saturday 11-5pm. 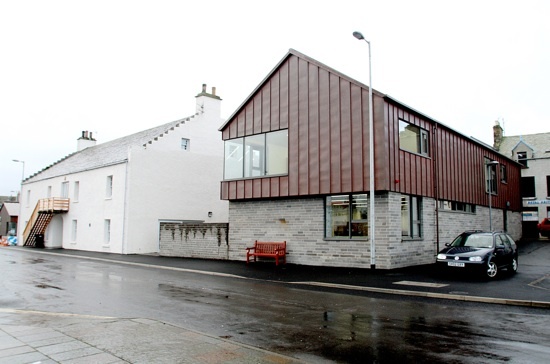 The exhibition runs until Friday 20th July so come along and discover some exciting new art. Crabbing Championship - the result!